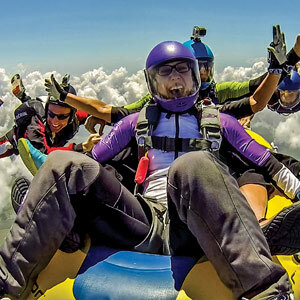 Whether you’re looking for a thrill to spice up your day, an item to check off your bucket list, or a new hobby to throw yourself into, you’re in the right place! 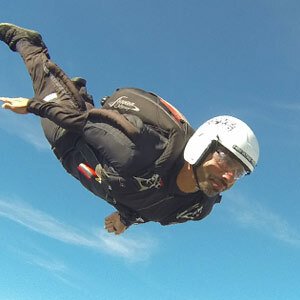 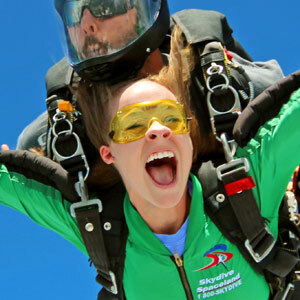 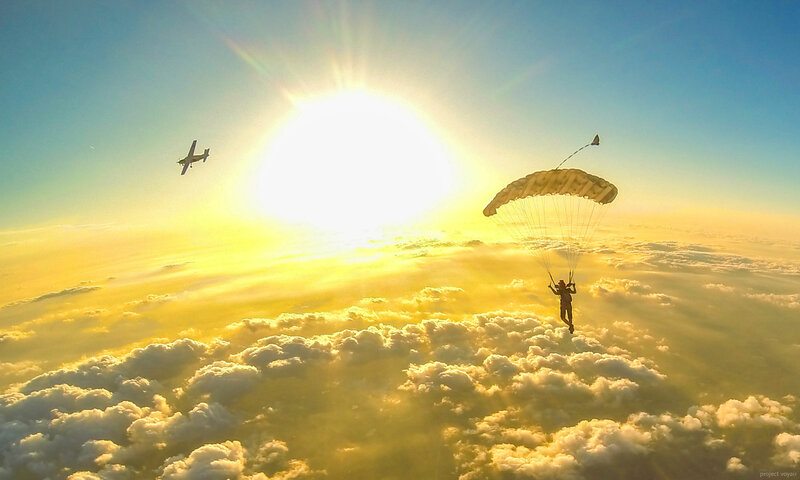 Skydive Spaceland-Dallas is one of the world’s biggest, most progressive skydiving training centers, and we top it all off with our famous Texas hospitality–because that’s how this third-generation family business has done things for more than 15 years! 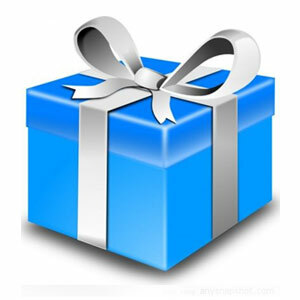 We’re convenient to Dallas/Fort Worth and Whitewright, Texas; Oklahoma City, Oklahoma; and Shreveport, Louisiana.